Bridget's Beret sounds interesting. I just requested a few books about Degas and Picasso from the library, I haven't read them yet, but I do like books which reference masterpieces. 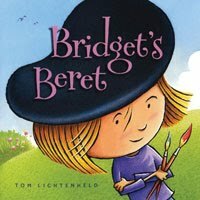 I think my son would like Bridget's Beret because he is artsy and loves to draw. I love the cover. You know.... I remember reading some board books from Sterling Publishing that featured famous artists. They are called Touch the Art series. 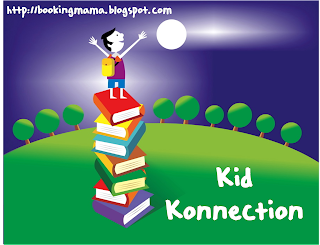 Thanks for visiting my blog, I am a new follower of yours. Bridget's Beret looks like a great find. Both of these books sound really good. 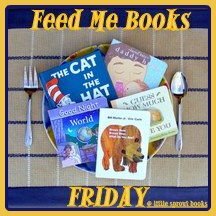 I am going to go right now and see if I can get them from our library. Thank you for sharing. 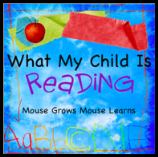 I think that first book will be a big hit in our house! 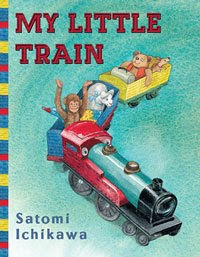 My son would love My Little Train- I've added it to our library list. Thanks for the recommendation!